Mornings are better with breakfast! 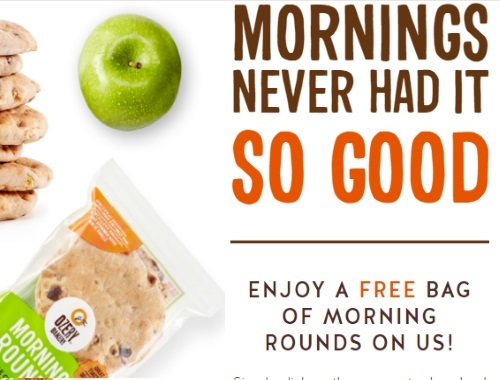 Get a Free coupon from Ozery Bakery for a free bag of Morning Rounds on them! Simply print the coupon from the link provided below and redeem at retailers that sell Ozery bakery products. Click here to get your Free Coupon offer.